Thanks to United Through Reading for guest blogging today! 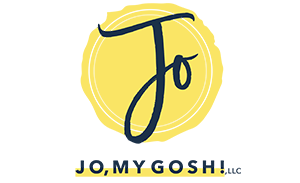 They do wonderful work for military families and I am so glad to feature them here for you! Dinner and a bath, followed by a bedtime story – these are a few things that make up a typical bedtime routine for many parents and their children. This common practice of reading out loud each night establishes an educational foundation for children, while forming family connections that last a lifetime. 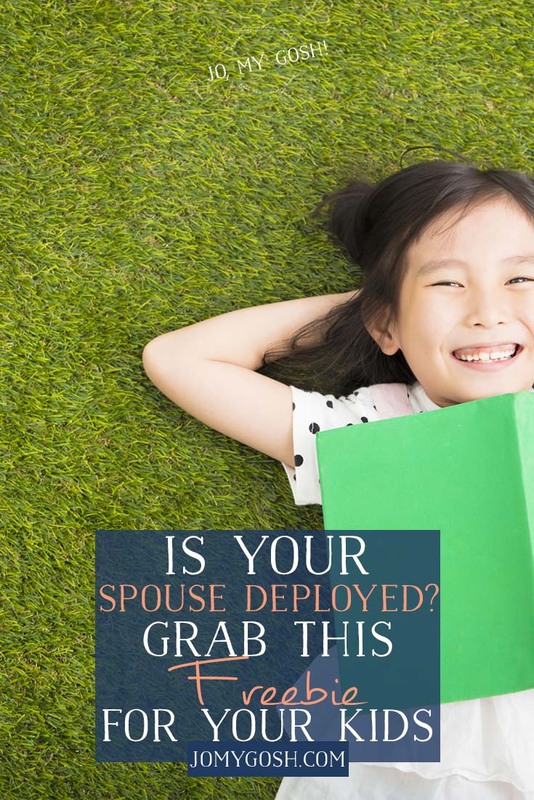 For military families, when one parent is deployed, this routine often gets thrown out of place. Much of the responsibility is left to the parent at home and important moments, like reading bedtime stories, are often lost in the shuffle of getting teeth brushed, hair washed, and pajamas on before bed. In fact, because more than 100,000 military parents are deployed each year, leaving nearly a quarter million children at home, there are more than 40 million bedtime stories missed each year by military children. United Through Reading (UTR), a nonprofit whose mission it is to keep military families connected during deployments through video-recorded stories, is determined to change that. They recently launched their 40 Million Stories campaign aiming to ensure that every military child gets the chance to have a bedtime story each night, even when a parent is deployed. 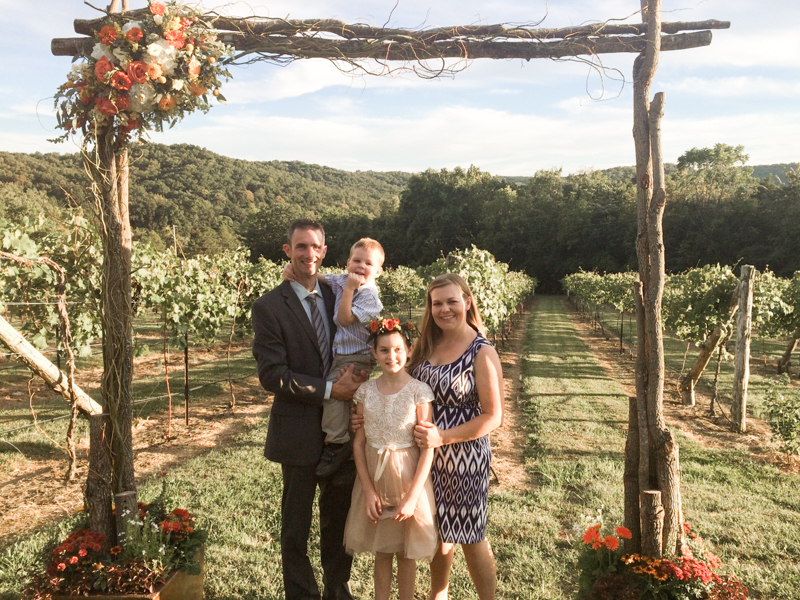 The Applen family, an Air Force family, had their first experience with UTR in 2010 while their dad, Eric, was deployed. He read their favorites such as Where the Wild Things Are and If You Give a Mouse a Cookie, and was able to still be a part of the family’s reading routine from over 7,000 miles away. By sharing such a fundamental, yet simple, experience with his children the Applen family stayed connected despite the distance. Even though Eric’s daughter Rebecca is older, her dad still reads to her each night before bed, and while he is gone, the UTR videos are a good substitute for her. Her brother Nico loves the stories too and has even been known to watch them when his dad is home. UTR’s goal is to continue their work to bridge that 40 million story gap, starting with delivering 10 million stories in 2017. To learn more about the 40 Million Stories campaign, visit 40millionstories.org. United Through Reading has served military families for 28 years and has more than 200 locations worldwide where they facilitate this shared reading experience for military families, including military bases and outposts, U.S. Navy ships, U.S. Coast Guard cutters, and select USO host sites. To find one near you, visit unitedthroughreading.org or check out their page on Facebook. As the Director of Communications, Taylor strategically leads United Through Reading’s internal and external communication efforts. Working with staff, volunteers, and the Board’s Marketing Communications Committee, Taylor helps to successfully tell the story of United Through Reading and grow awareness and participation within the military families served by United Through Reading. Taylor earned a BA in Mass Communications from Miami University of Ohio and for 8 years has worked in the field of communications. Born and raised in San Diego, Taylor and her family currently reside in Northeast Indiana.